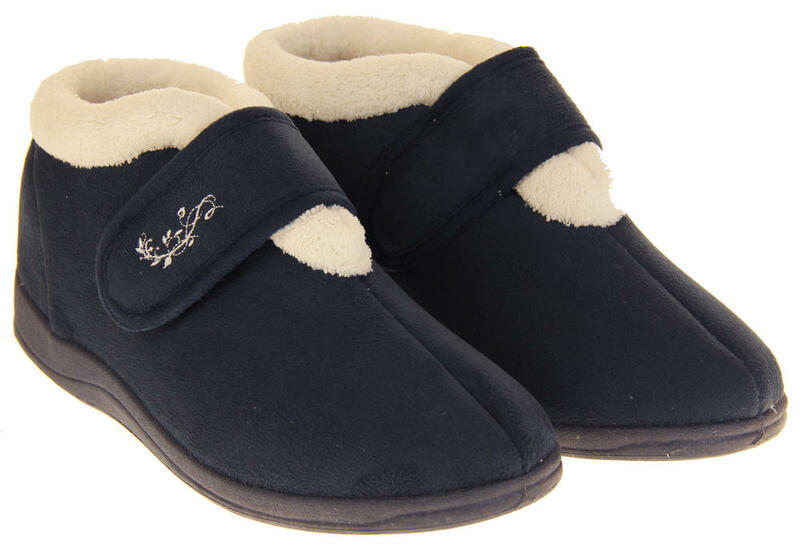 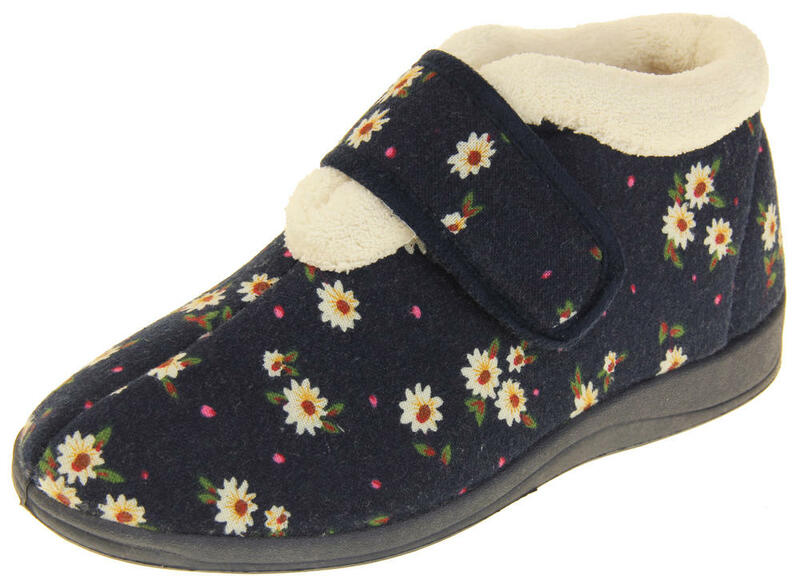 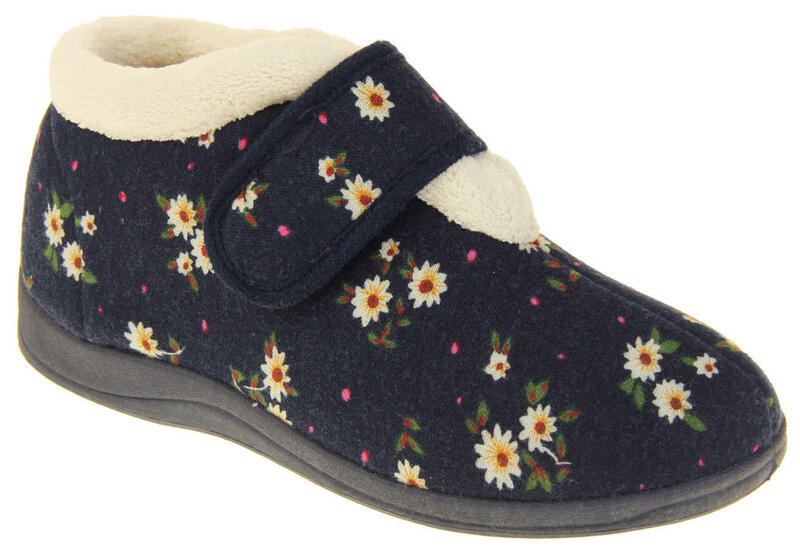 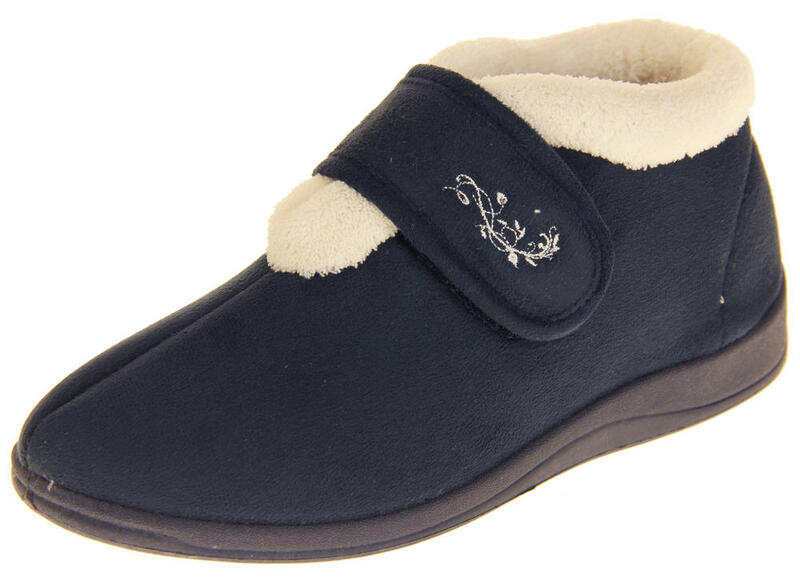 These warm, lightweight slippers from Dunlop are stylish yet comfortable. 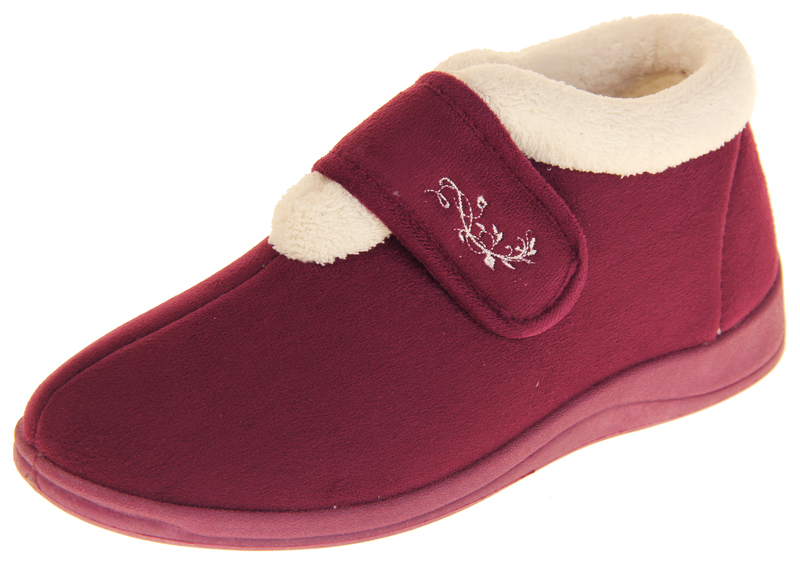 They have a microsuede upper with a gorgeous fleece lining right to your toes. 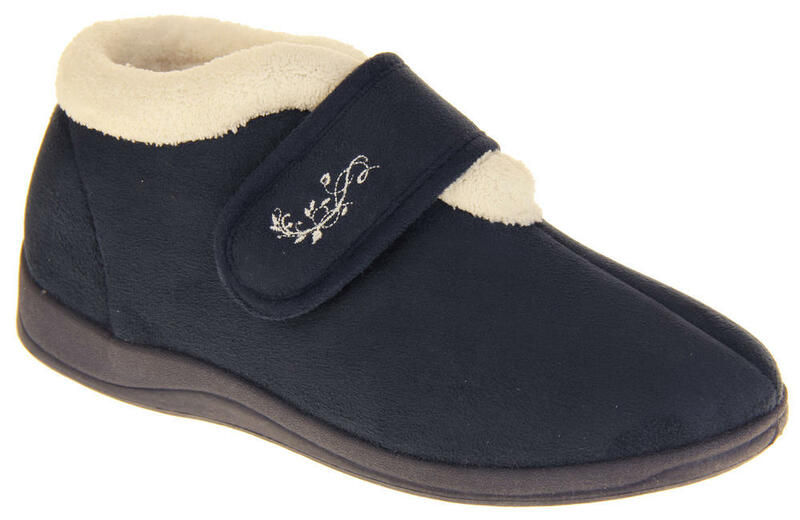 The touch and close tab fastening allows wide access to easily put them on and ensures a comfortable fit. 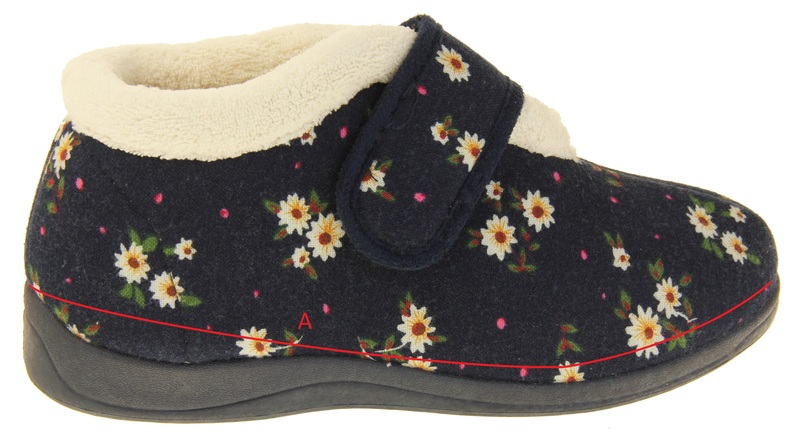 They have colour coordinated outsoles that have good grips to the soles. 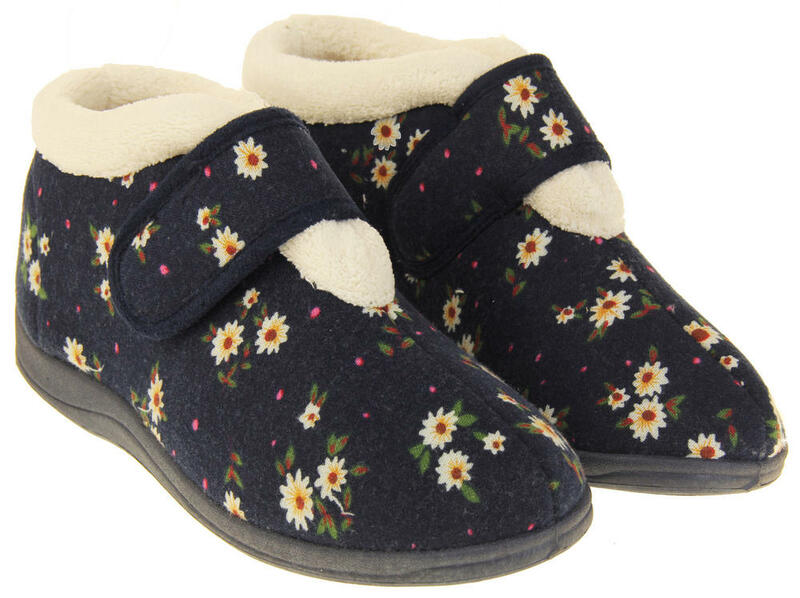 They are great to wear around the house and even for nipping out to the bins in dry weather.